The US Government via the Federal Reserve is purposely and systematically degrading this Nation’s hard earned reserve currency status which was so honorably passed on to us by previous generations who built this magnificent country from the ground up through their virtuous and industrious blood, sweat and tears. Implementing a disgraceful monetary policy that deliberately steals from future unborn generations, in order to facilitate living standards beyond our means, so as to sustain an unearned, undeserved and unprincipled culture of grotesque illegitimate debt financed over-consumption, can only be characterized as a deplorable unconscionable abomination of epic proportion. 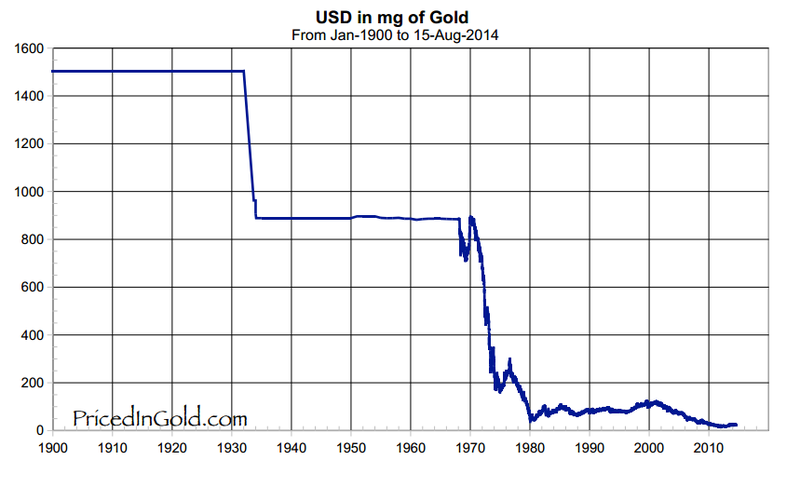 One reason a government will debase its currency is financial gain for the sovereign at the expense of citizens. By reducing the value of the currency, a government can pay off or repudiate government bonds at a lower cost to itself in a less valuable currency. However, the purchasing power of the citizens’ currency has been reduced. 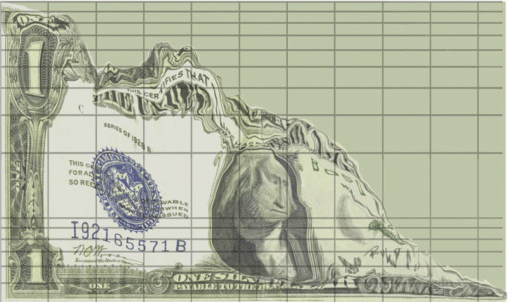 Today’s fiat currencies are at the root of an emerging global monetary problem. While talk of “recovery” now populates the headlines, the desperate actions of politicians and central bankers show the contrary. The Federal Reserve (Fed), European Central Bank (ECB) and the Bank of Japan (BOJ), cannot stop creating new base money. Central Banks want to present confidence to the markets. Where the risk lies for monetary policymakers is in the value of the debt on bank balance sheets, and the value of the debt across the broader economy. This debt is being held at par because interest rates should be much higher. All of this has led to a situation where interest rates do not reflect true inflation. There is a saying “the further back you look into the past, the more certain you can be about the future.” History has shown that currency debasement ALWAYS leads to inflation and ultimately hyperinflation. This happened to the Roman Empire, the Weimar Republic in Germany, Argentina and most recently Zimbabwe where inflation peaked at 7.96 billion percent. You would think that people would learn from history. Well, you would be wrong.